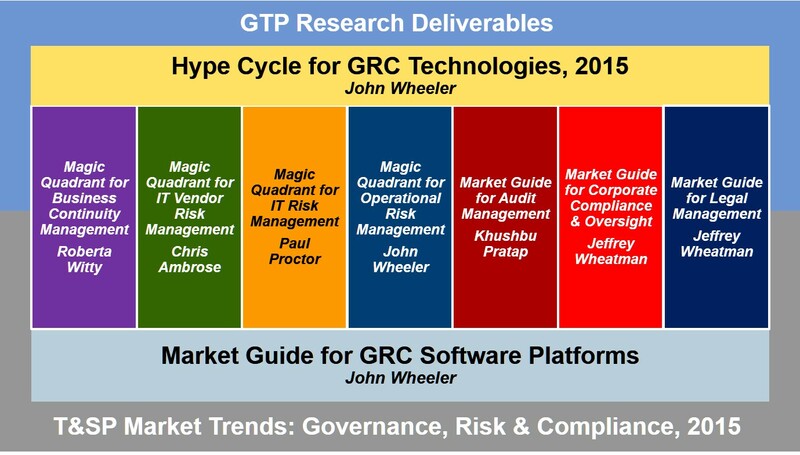 MetricStream has been positioned as a leader in the Gartner ORM Magic Quadrant 2015 for the second consecutive year, and has improved its positioning in Completeness of Vision and Ability to Execute MetricStream, the market leader in Governance, Risk, and Compliance (GRC…... NEW YORK, Jan. 07, 2016 (GLOBE NEWSWIRE) — Nasdaq (Nasdaq:NDAQ) has been positioned in the ‘Leaders’ Quadrant in Gartner’s December 2015 Magic Quadrant for Operational Risk Management Solutions for BWise, its leading Governance, Risk Management and Compliance (GRC) software. Gartner Magic Quadrant Please check back in a few weeks for the new report! In the meantime, please read our report on customer experience as it relates to digital transformation priorities and challenges.